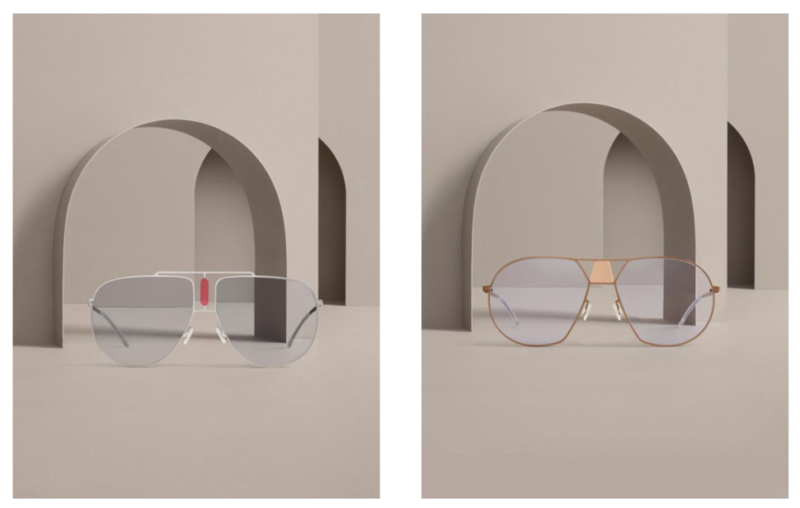 The MYKITA STUDIO 2019 campaign takes inspiration from sacral architecture and its use of symmetry, placing eyewear models in abstract places of worship. 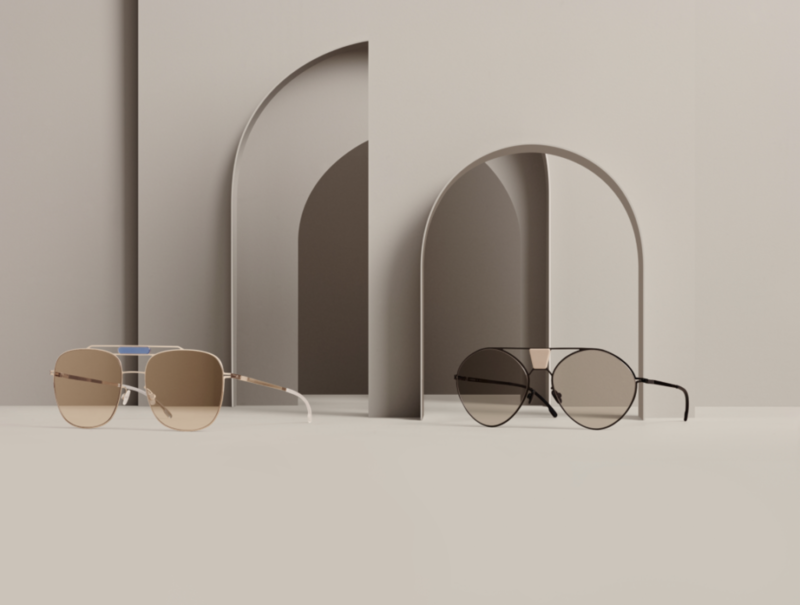 Geometric arrangements with multiple products are paired with close-up shots revealing the fine design details of the collection. 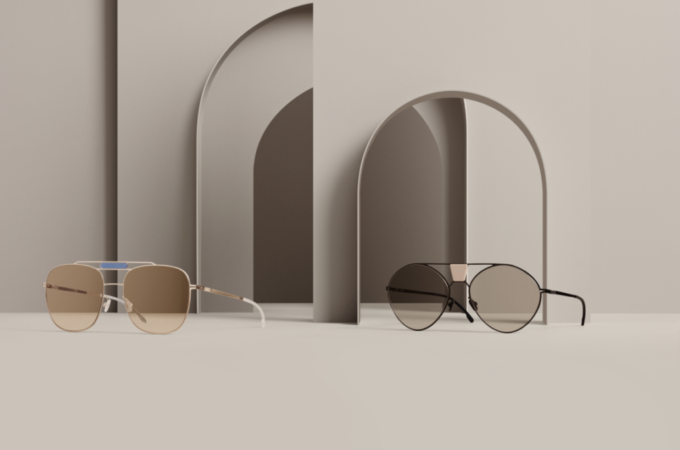 Introducing a capsule collection of experimental aviators, STUDIO 9 presents a standalone aesthetic made up of oversized shapes in slender steel constructions, softly tinted lenses and unexpected, precious colour elements in acetate. 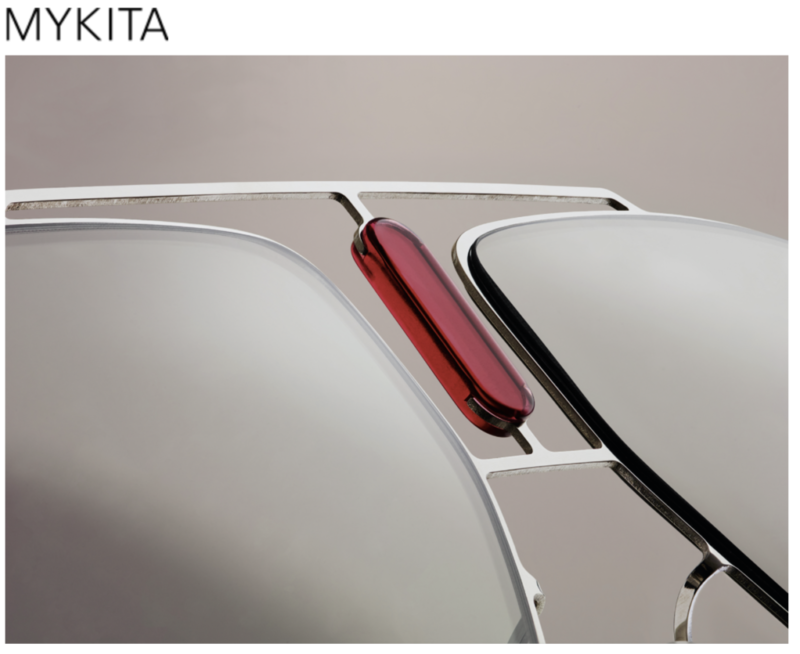 The STUDIO 9 collection will be available at all MYKITA Shops, selected opticians and fashion stores worldwide from mid-April 2019 onwards.